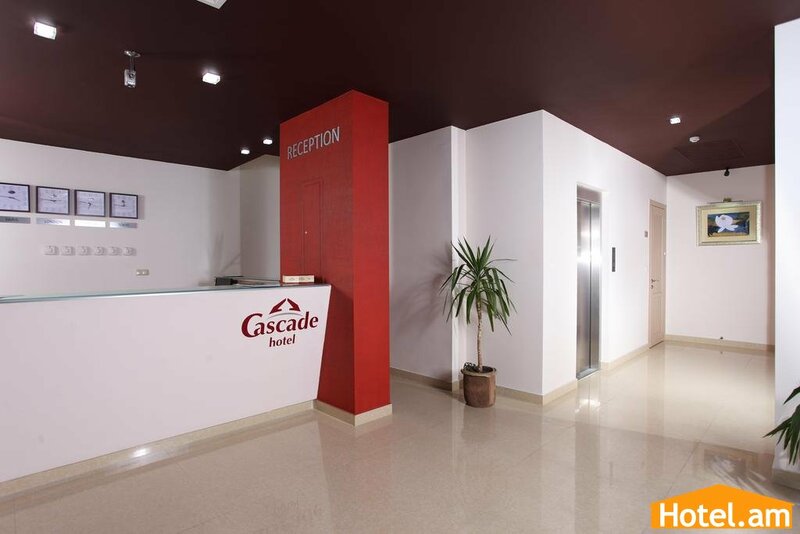 Recently opened Cascade hotel offers a long list of different and interesting services to the guests. 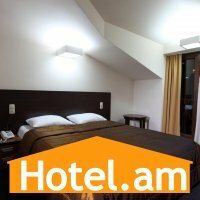 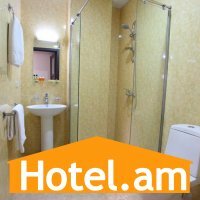 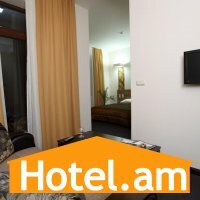 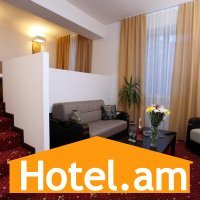 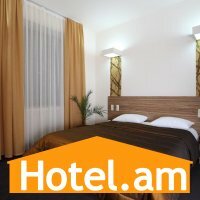 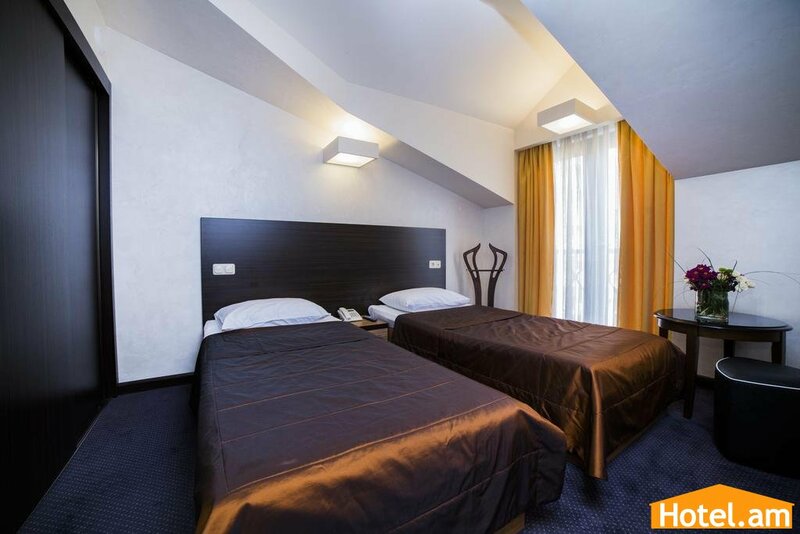 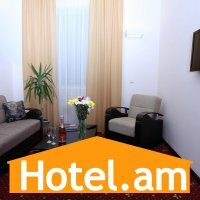 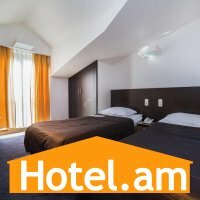 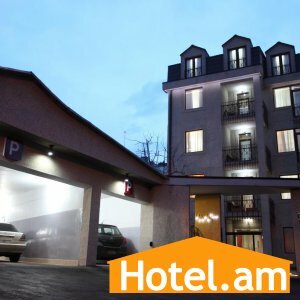 Hotel is located in the center of capital Yerevan. 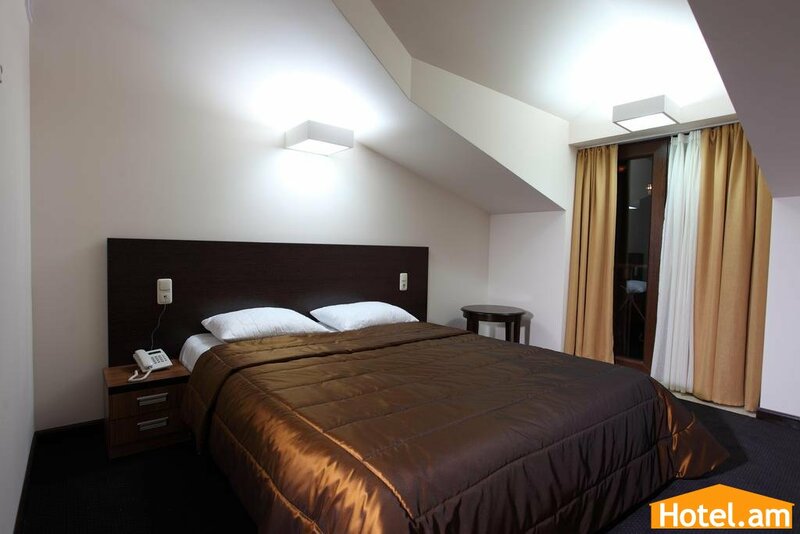 It is a building with 25 very comfortable and nice rooms. 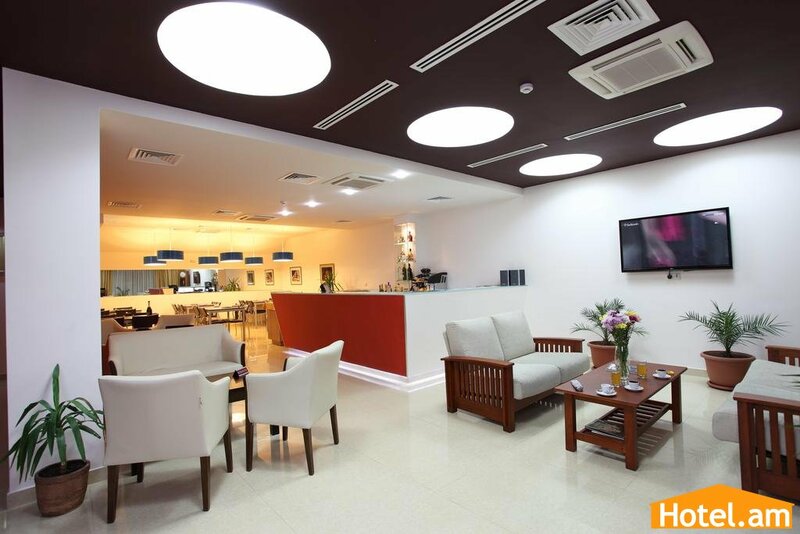 The warm and friendly atmosphere of the hotel will make you feel at home. 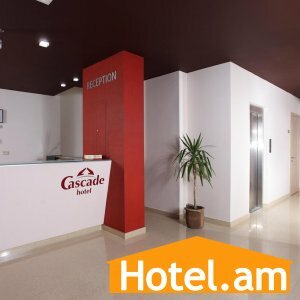 Cascade hotel is situated not far from the Cascade Building(about 70m. 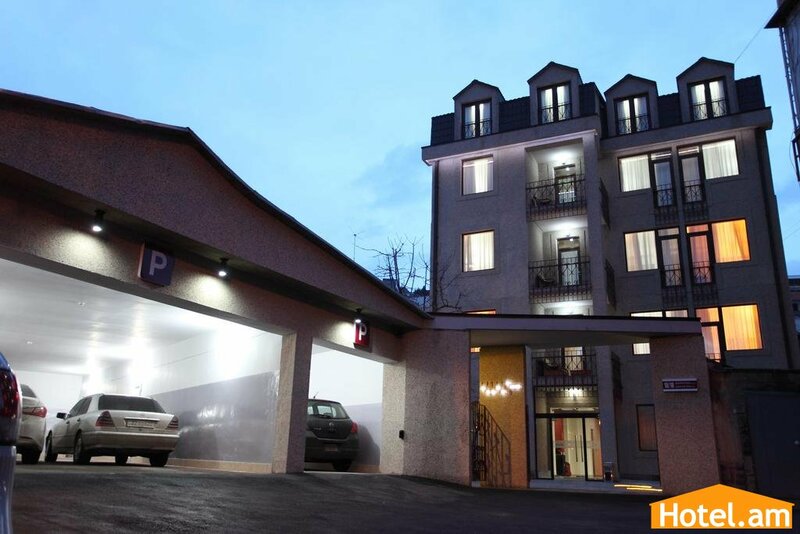 ), away from city center urban noise and dispose to resting. 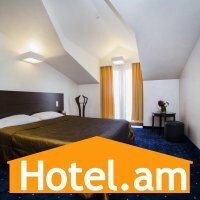 The hotel has a very beautiful view to city center. 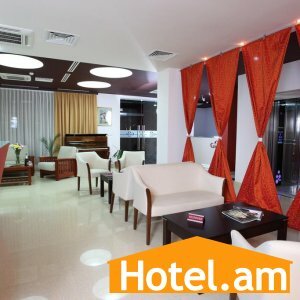 Building of the Hotel is constructed in modern style with usage of marble, scarce kinds of wood, curtains, modern furniture. 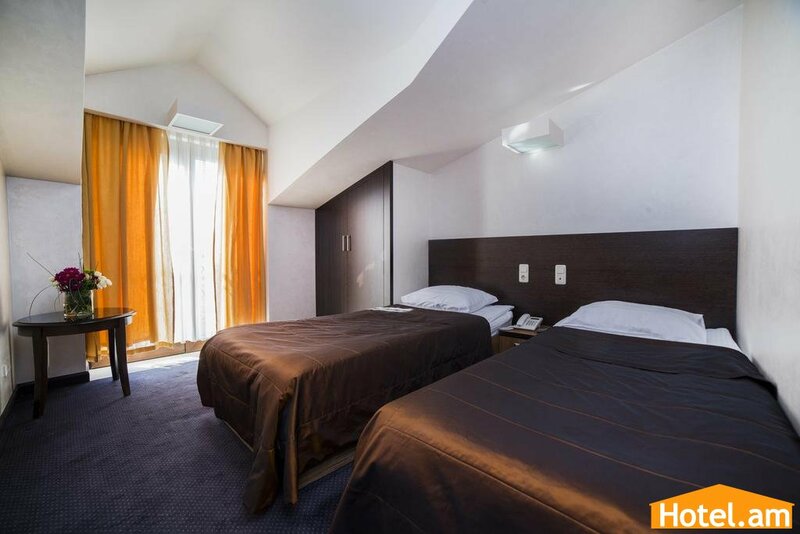 All the rooms are equipped by telephones, fridge's and TV-sets. 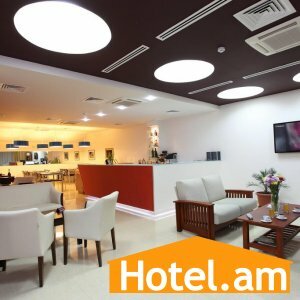 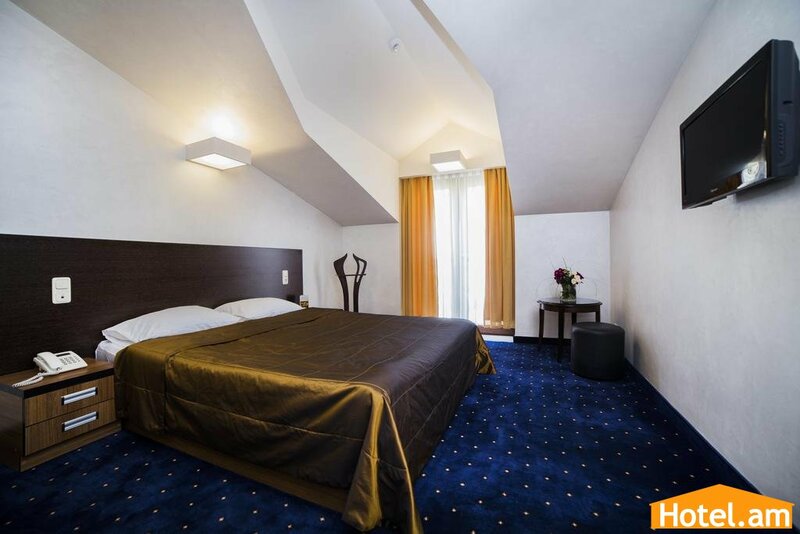 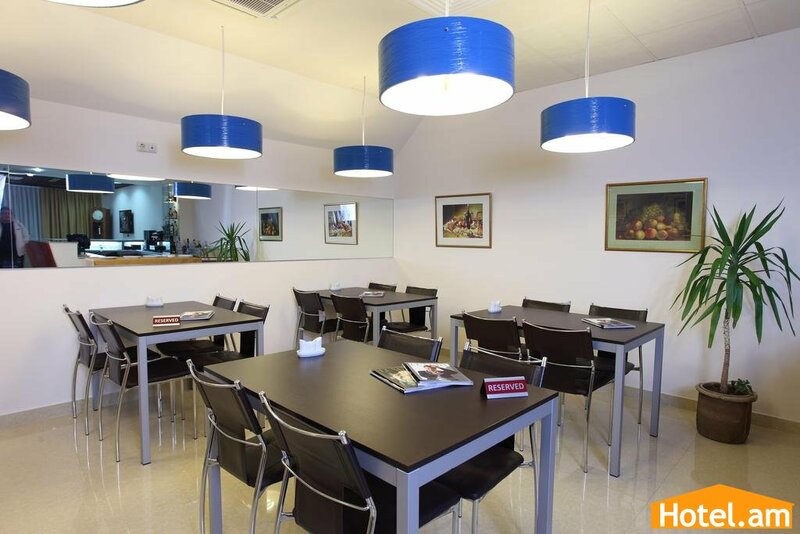 Hotel Facilities: free parking lots available in front of the hotel, 24 hours room service, free Wi-Fi in all around the Hotel, ATM with currency exchange available 24 hours, 24/7 working cafe-bar, full air conditioning, with temperature control. 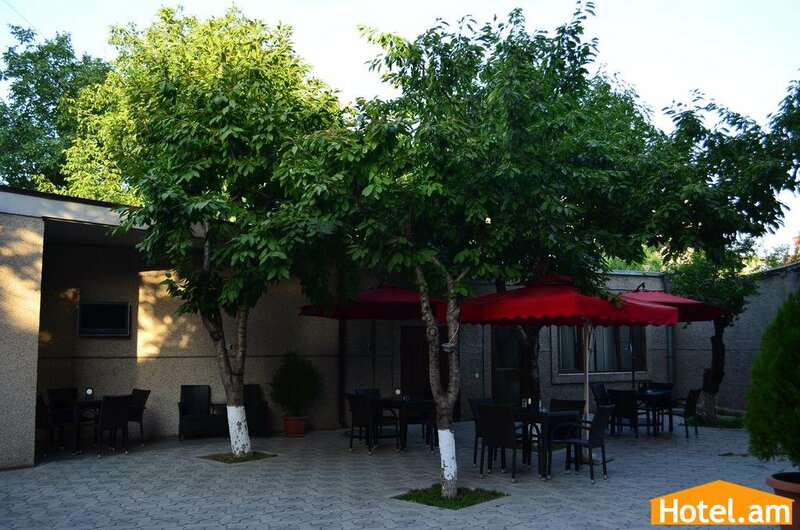 Located 100 meters from the Cascade Complex and the Cafesjian Centre of Arts in Yerevan city, Cascade Hotel features free Wi-Fi. 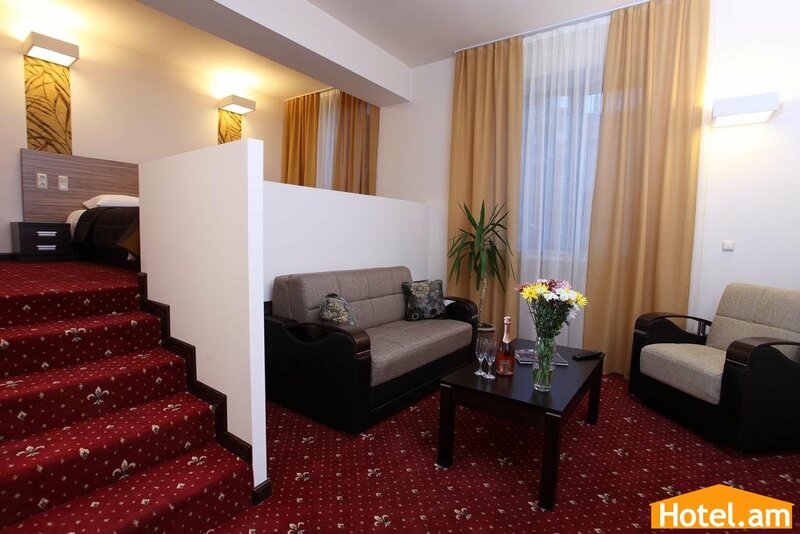 The Opera Theatre is 6 minutes' walk away. 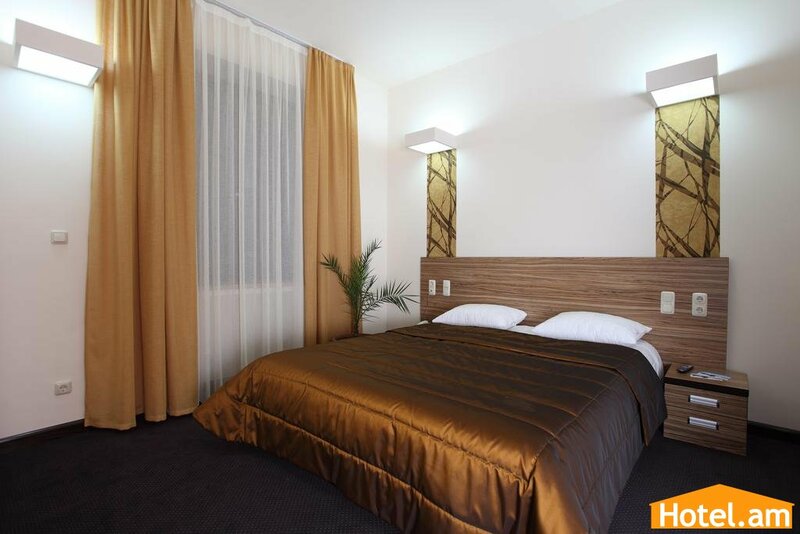 Every room at Cascade Hotel is decorated in a classic style with air conditioning and a flat-screen TV. 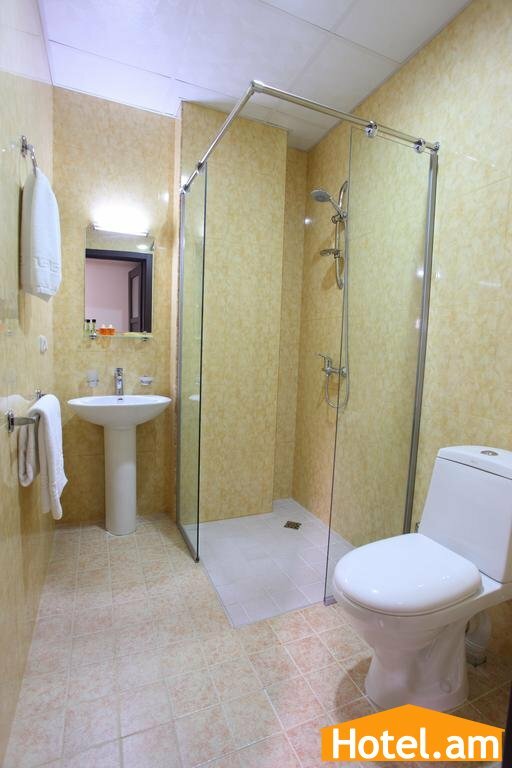 Bathrooms include slippers and a shower. 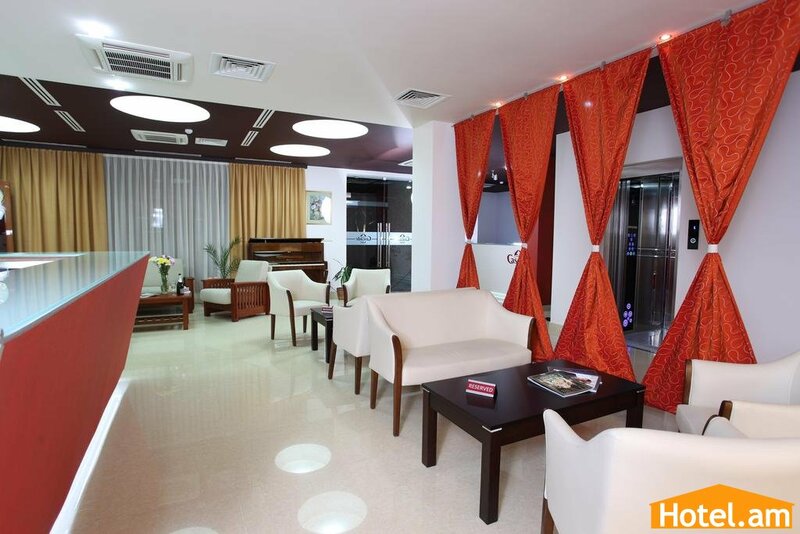 Armenian cuisine, as well as international dishes, are served in the restaurant, and cocktails are offered at the lounge bar. 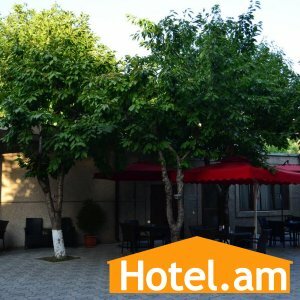 Yerevan's central Republic Square is 10 minutes' drive from Cascade Hotel, and Zvartnots Airport is 14 km away.